The Sun; Not Your Friend Anymore – What's in your cup? The sun is definitely our friend. At the same time, it is starting to become our enemy. 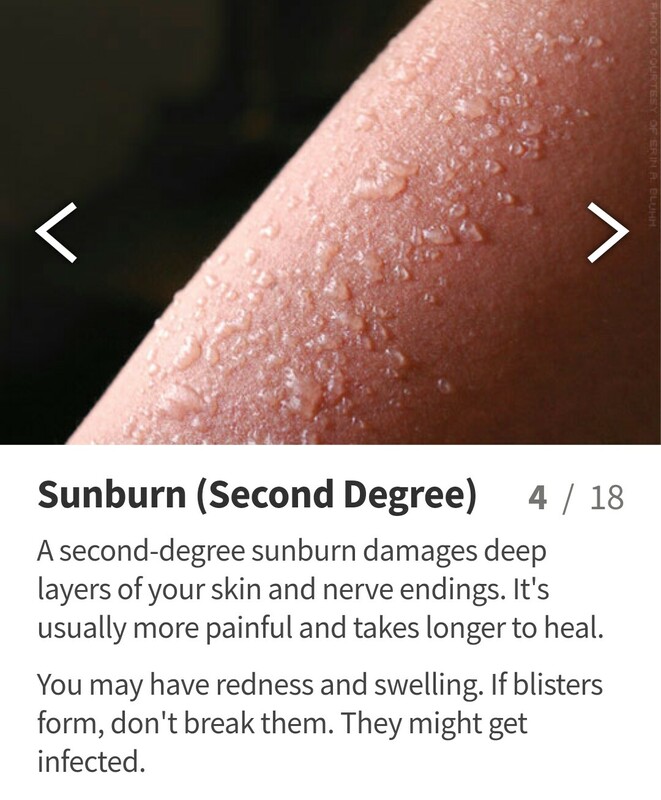 Over the long run, the sun can cause serious damage to the skin, especially when exposed to the rays of the sun too much. Man’s activities, especially industrial activities, emit harmful substances called CFCs into the atmosphere that deplete the Ozone layer. The Ozone layer which is present in the earth’s atmosphere, is a shield that absorbs most of the sun’s Ultra violent (UV) rays. Thanks to man’s activities, we continue to do things that strip the atmosphere of this protective shield. How wonderful! Having said that, the UV rays being emitted from the sun penetrate the cloud to reach the earth directly. These dangerous rays are even able to penetrate through glass to reach the skin! 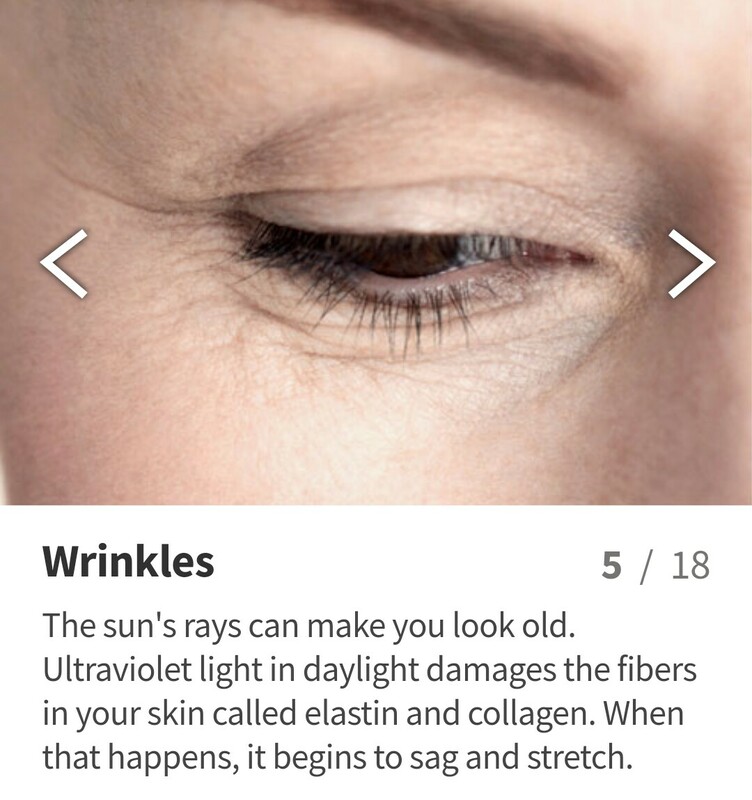 So hey, even on a cloudy day, or if you are indoors all day, these rays can still reach you and do one or two things to that skin. Oops! Ditch the misconception that people with darker skin tones don’t need to protect their skin from the harmful effects of the sun. 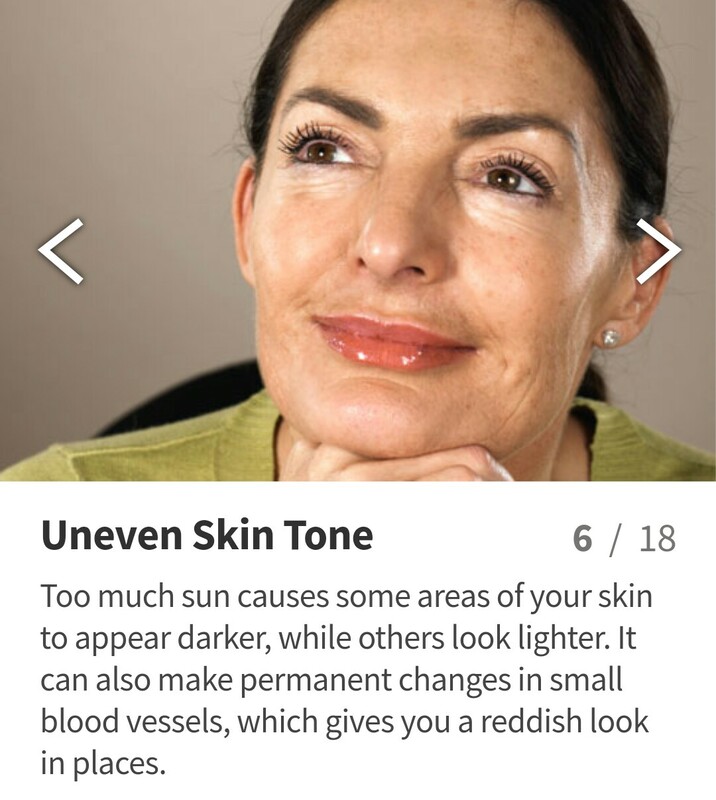 True, the melanin which is a protective pigment found in the skin does block UV radiation, but over time and with continued exposure, these UV radiation will begin to work directly on the melanin producing cells called melanocytes, and catalyse the increased production of melanin. Hence, more exposure to the sun will lead to increased melanin production and in turn, make you darker! Ouch! 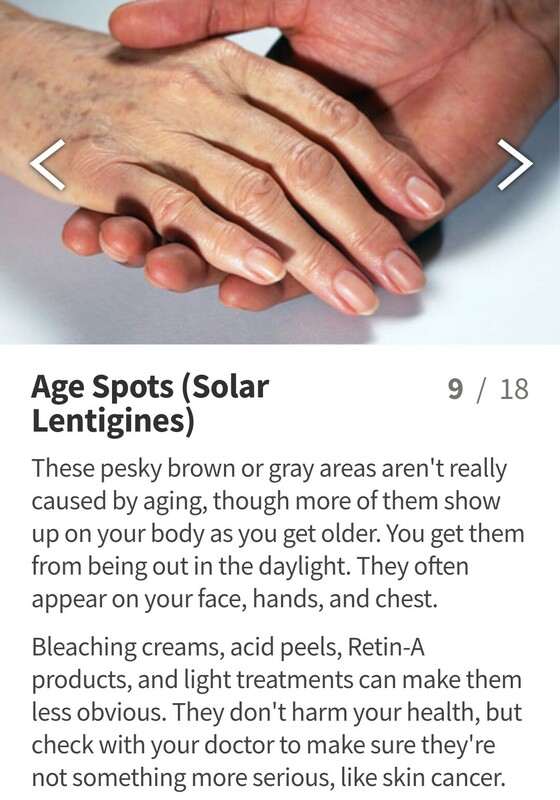 These harmful rays of the sun are responsible for a lot of skin issues you might have, including wrinkles, scaly patches, uneven skin tone, and even cancer. Now there is one thing that has proven to protect us from the harmful effects of the sun, SPF (Sun Protection Factor), commonly known as Sunscreen. It is present in a lot of beauty products nowadays. When applied on the skin, it creates a protective layer that expels the rays of the sun for a limited amount of time. 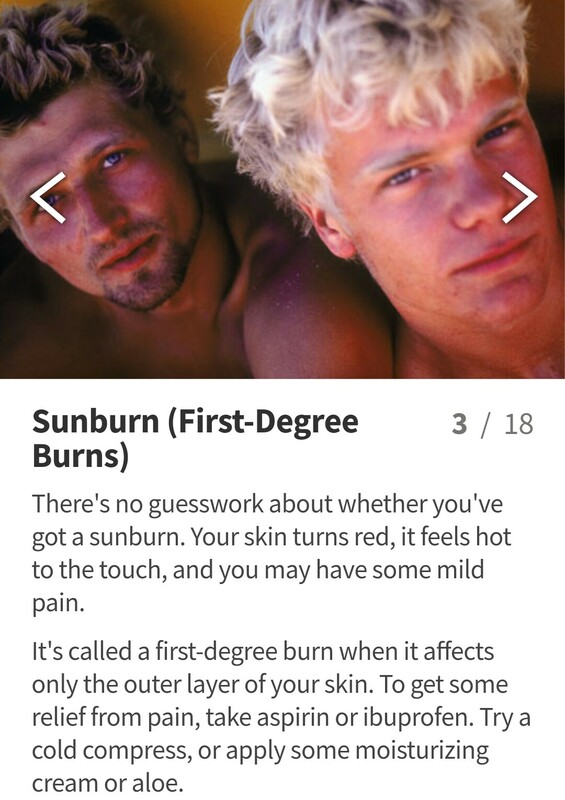 Knowing this now, it is important to invest in a good sunscreen or a skin product containing SPF with a broad spectrum (at least, SPF 30), and reapply it after every two hours or even less (Some skin experts say eighty minutes) to reap the full benefits of protection from UV – whether you are staying at home or going out. 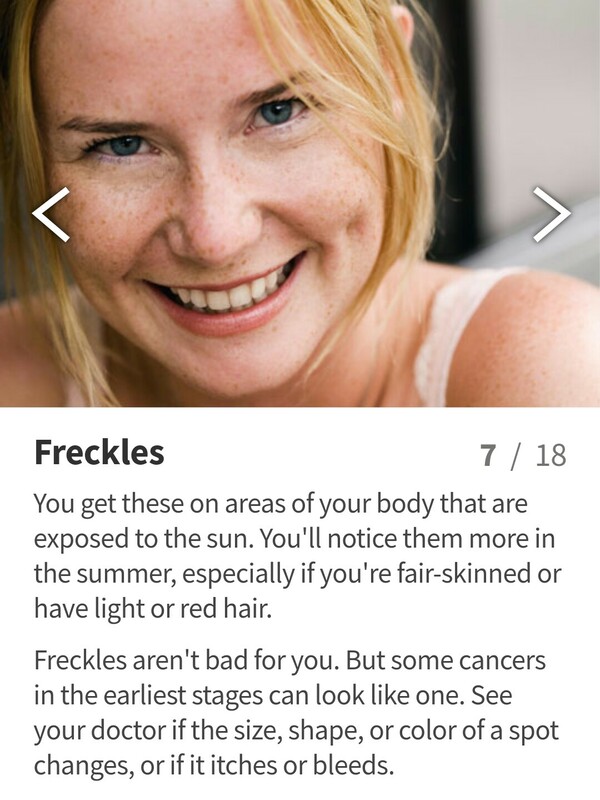 The harmful UV rays do not just make you darker. As mentioned above, UV rays are responsible for a whole other number of skin issues. So, whether you are fair skinned or dark in complexion, female or male, try to incorporate the use of SPF into your daily skin care routine. Spread the word by sharing this post, you don’t know who it could help. For further motivation, scroll through these images. So the lips are not immune to sun damage!! 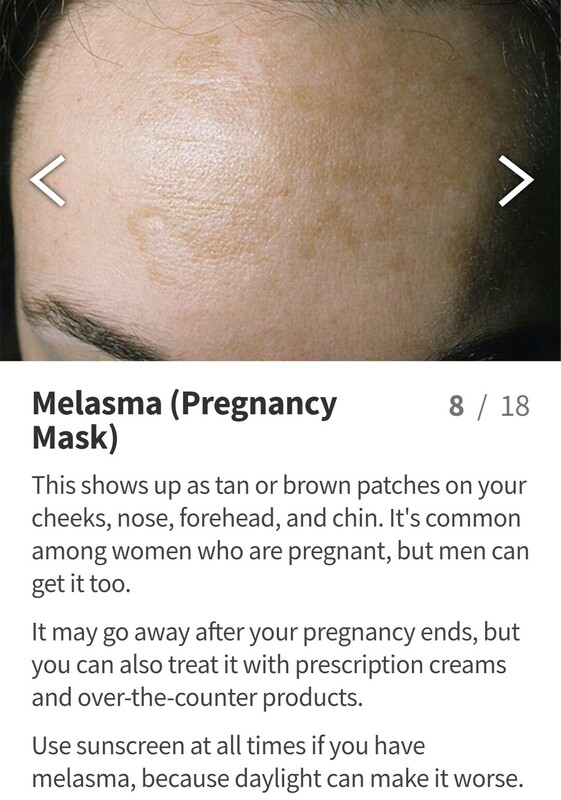 The above pictures are screen shots from WebMD. Just In: Former Destiny’s Child Member Michelle Williams Talks Suicidal Thoughts After The Group!